Legendary DJ Tall Paul, began his career in the late 80s, playing for private parties at his family’s venue, Turnmills. At the same time Paul started working with pirate radio stations Touchdown FM and the capital’s seminal pirate Sunrise FM. From there he went on to get residencies at Trade, Zap Club in Brighton and from there met up with Shelley Boswell, which lead to regular slots at the Gardening Clubs’ “Club For Life”. In 1992 Paul put out his first vinyl offering – the white label ‘Love Rush’, a Trade anthem. He then hooked up with Hooj Choons’ Red Jerry and came up with the dance classic “Rock Da House,” and then went on to produce numerous top 20 hits including the club anthems Escrima “Deeper” and “Train of Thought”, and his highest entry to date, Camisra “Let Me Show You”, which entered at No. 5. All this lead to a series of remix projects for artists such as New Order, Stone Roses, Erasure, Human League, K Klass, Wild Child, Energy 52, Duran Duran, Nalin & Kane, Blondie, Bizarre Inc, Keane and The Killers. 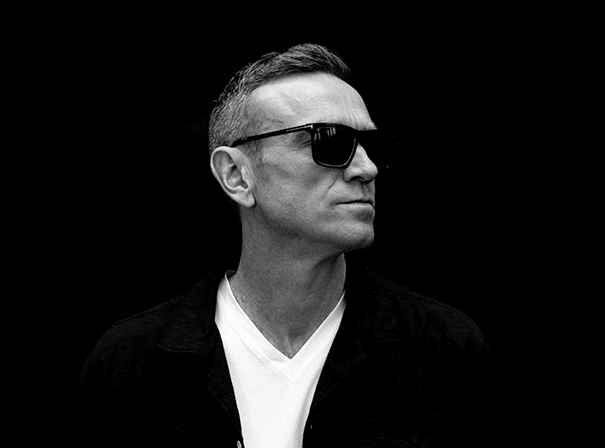 Paul has also sold over 1 million compilation albums including Virgin’s The Gallery Modern Masters, Club Nation 1998 and Cream Anthems, as well as winning numerous awards in his career, both from DJ Mag as Best Producer, and from Muzik Mag who awarded him DJ of the year. His enduring popularity has seen him DJ worldwide travelling to the U.S., Canada, Japan, South America, Asia, India, Dubai, South Africa and all over Europe.